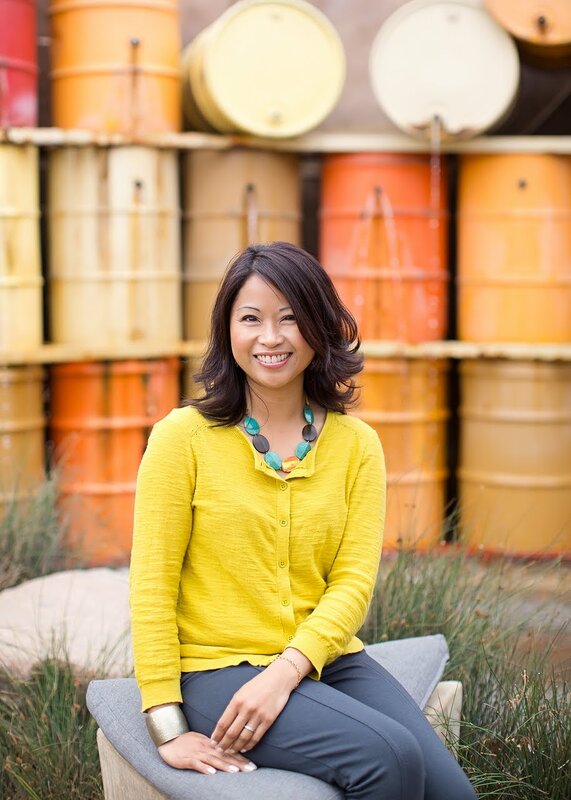 Buying furniture pieces that do double-duty is like getting a "buy one, get one free" deal! And who doesn't love a good deal?! In today's homes, especially those of growing families, "spare" space is often hard to come by. Kids acquire lots of things, and it may sometimes seem as though their belongings take over the entire house. Many homes may also have rooms that serve multiple functions, i.e. office/bedroom, living room/playroom. 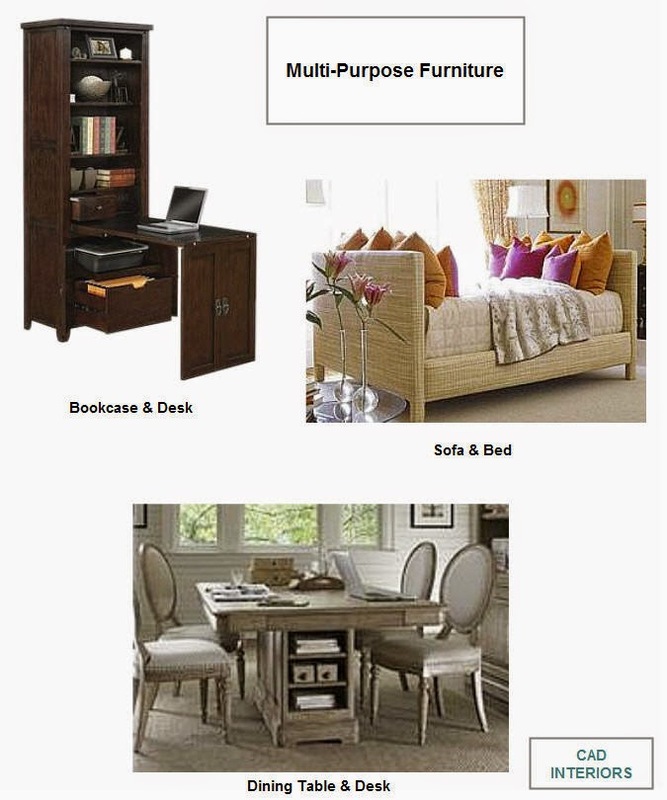 To maximize the space in your home, investing in dual or multi-purpose furniture can be a practical and functional solution. Furniture pieces with storage capabilities are a terrific addition to any home, no matter how big your house is! We all need storage solutions. Storage ottomans are so functional and versatile. They can be used as seats, tables, footstools, and storage units. They're great, especially if you have young children. You don't need to worry about sharp edges or hard corners since ottomans are typically cushioned. 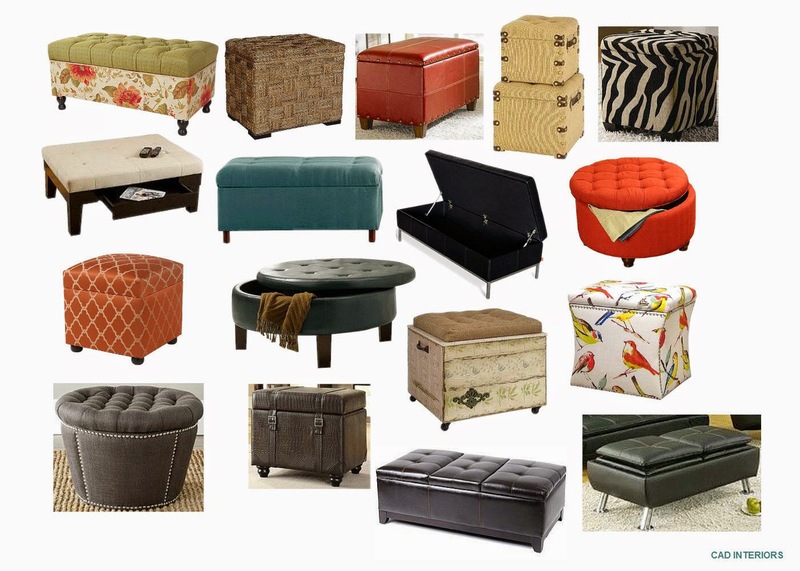 Ottomans also come in different colors, shapes, sizes, patterns, and fabrics. Tips: Group smaller "cubes" together to make a coffee table. Keep a couple ottomans under a console table for extra seating. 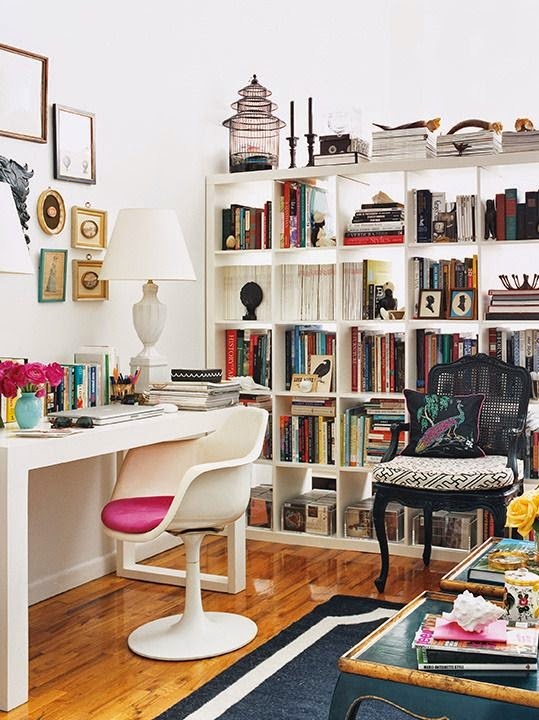 Bookshelves are another great multi-tasking storage solution. Open bookshelves can serve as room dividers. The tops of low-profile bookshelves can be used as servers. Low-profile bookcases can also double as a library and console table. You can use the various shelves within a larger bookcase unit as a display case for dishes, glasses, photos, etc., and simultaneously store office supplies, toys, miscellaneous items. Tips: If your unit does not have hidden storage compartments, use decorative bins or baskets to hide more utilitarian items. You can also hang art or a piece of fabric as a "cover".